For the young players that want an extremely easy to handle instrument. Schiller quality and engineering in a small package. Schiller 400 High Performance Soprano Saxophone. Sultan Turkish Brass DuraCoat Finish. Rich mellow projecting tone. 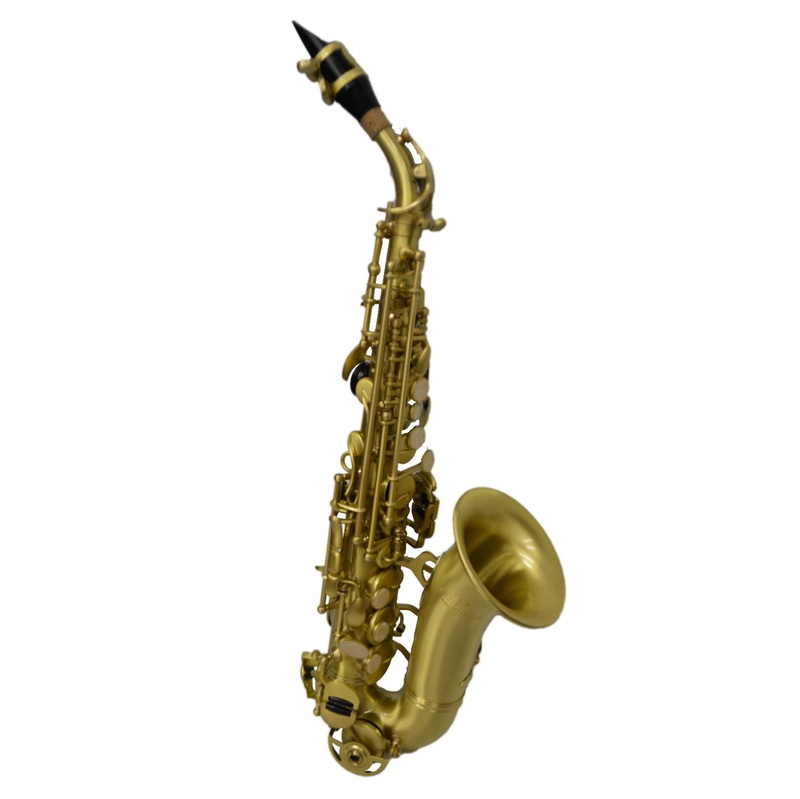 Schiller 400 Alto Saxophone is non nonsense High Quality Saxophone with a rich mellow projecting tone. Schiller 400 High Performance Alto Saxophone. Electro Plated Black Nickel Finish with Gold Plated Keys. Rich mellow projecting tone. Schiller 400 High Performance Tenor Saxophone. Knox Gold Finish with Gold Keys. Rich mellow projecting tone. Schiller 400 High Performance Alto Saxophone. Electro Plated Black Nickel Finish with Silver Plated Keys. Rich mellow projecting tone.